This pretty little store, called mommy and me boutique, was splashed with pink and cute girly things... so I decided to make this a slightly Valentine-y post. 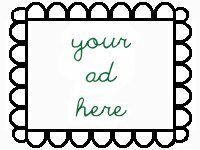 Corline, the creative force behind the boutique knows, as her banner states, that every little girl likes something special ~ and so do no-so-little girls. 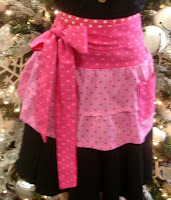 Her specialty is cute ruffly aprons that are perfect for entertaining, as well as children's aprons and accessories. Here's a small sampling of some of the pink things that have caught my eye. First off, that ruffly, pink polka dotty apron is adorable! That bow in the front is the extra-long ties, so that you can adjust it to your preferred style and be sure that it would fit women of all shapes and sizes. Would this be perfect for entertaining your special someone this Valentines? Or perhaps a dinner party with a few close friends? You can't go wrong with pretty in pink polka dots!! Is your little girl always a big help in the kitchen? Why don't you surprise her with this cute little pink 'company is coming' apron so that she can look as sophisticated as you during those nice family dinners? She is sure to proudly show it off to all your company! 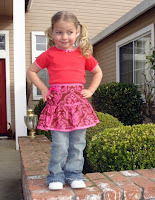 The lovely pink and brown fabric, adorned with a pretty pink bow will ensure that she will not want to take it off!! 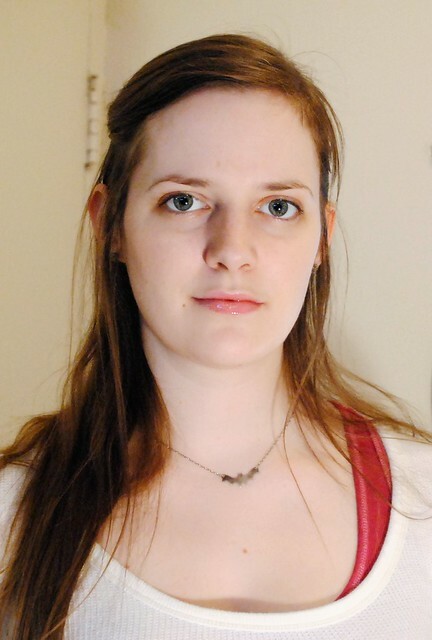 What is it about pink and polka dots? They just go together so nicely, don't you think? 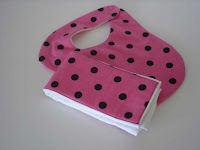 Here's another great example from mommy and me boutique: a gorgeous hot pink with black polka dots bib and burp cloth. Now if your little girl is still too young for playing hostess, this is perfect for including her in the festivities. Your company (though this is so cute it should be used all the time, regardless of who's eating with you) is sure to coo over how adorable she looks. Now, I'm from Canada so I've never really seen an American Girl doll... but apparently they're all the rage for little girls in the States. If your little someone is attached at the hip with her doll, why not treat her to some designer clothing?? This robe is perfect for lounging in, especially when paired with the matching pjs. 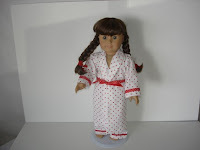 White with red polka dots, this piece will be quite versatile for Valentines and Christmas, so your American Girl is sure to be stylish year round. Actually... I wonder if this is available in a medium?? 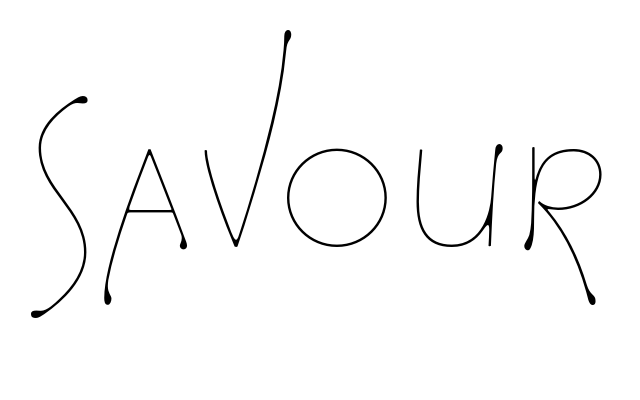 So do pop by this shop and check out what else is in store... And don't forget to peak at her blog for other features on the great shops in this 90 day (which ends up taking longer than 90 days) challenge! Awesome! You definitely have a skill for writing. So appreciate this wonderful and delightful feature! !